Are you an official distributor or a re-seller? 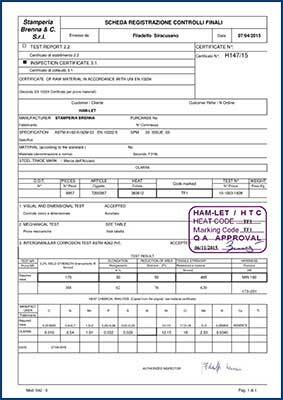 We have been operating exclusively as a official HAM-LET distributor since 2005 and have the technical expertise to provide the right product for the right application. Yes absolutely! We can accept payment in a range of ways including debit/credit card, cheque or bank transfer. Can you send orders direct under plain cover? Yes. We can send your order direct to your chosen destination under plain cover with your own delivery note at no extra cost. Please request this option when placing your order. 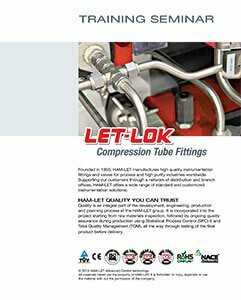 What length tubing to do you supply? 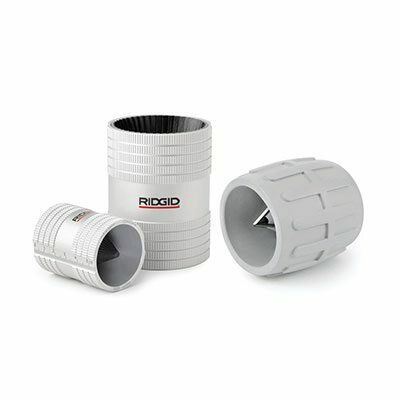 We ship in standard 3m and 6m lengths of 316SS tubing. However we can offer custom length tubing cut and deburred to your exact length requirements. We can also supply our PFA/PTFE/Nylon tubing in custom lengths or standard 25m, 50m and 100m coils. 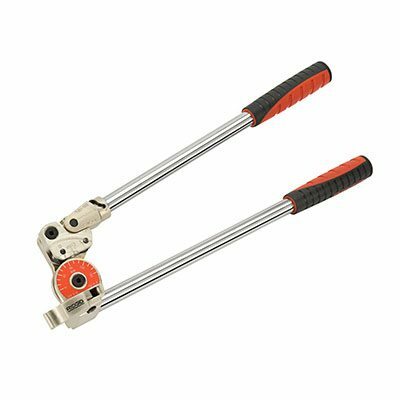 Do you stock auxiliary tools? Yes. 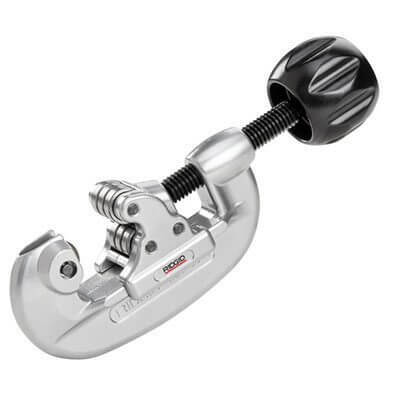 We provide a full compliment of hand tools to help make installation of your tube systems as easy, safe and efficiently as possible. Yes. We have a comprehensive product catalogue which we can send to you free of charge or which is also available online by clicking the image below. Can you convert competitors part numbers? Yes. 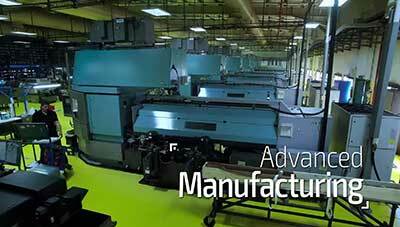 We have over 40 years experience in this field, converting part numbers is an every day occurrence for us. This ensures that we provide the correct product and the lower cost alternative. We have been supplying HAM-LET products since 2005 and have worked within the instrumentation industry for over 40 years. You can be assured that our advice is technically sound and customer driven. No. We believe that if a customer wants 1 fitting or 100 fittings the same high level of service should apply. Do you have emergency out of hours availability? Yes. The strength of our organisation is our ability to provide emergency service 24/7. Simply call us on our emergency out of hours tel 07863 266 232. Can you supply special items? Yes. 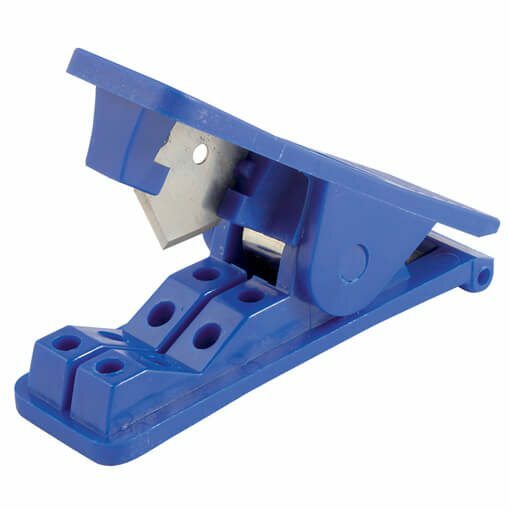 We can – we use our experience and knowledge to provide the best solution to your requirements and we can have special items manufactured in our factory. However, we do not make false promises and will quickly confirm if we are able to produce the requested items or if we are unable to offer you a solution. Yes. We can offer installation services including turnkey packages from system design, manufacture, installation and commissioning. 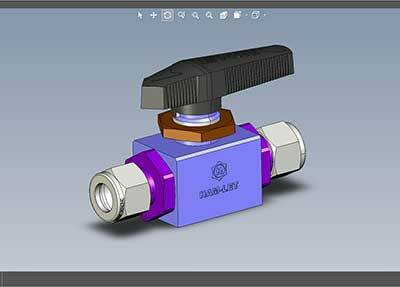 Can you supply AutoCAD/Solidworks/3D/Tech drawings? Yes. We can provide technical drawings in .PDF format as well as AutoCAD, Solid Modelling, Para Solid 3D in the following file types: .x_t, .step, .igs, .dxf, .dwg. There is no cost for this service and our turnaround times are very fast. Yes. We have conducted hundreds of training courses in numerous market sectors including the Oil and Gas industry as well as in many Universities across the UK. 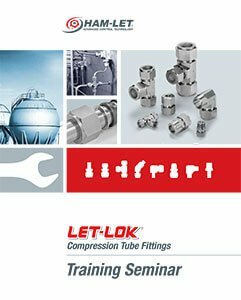 We offer training courses in small bore tube bending, installation, maintenance, safety and high purity systems. What materials are your valves and fittings available in? As standard our fittings are available in 316 Stainless Steel and Brass. 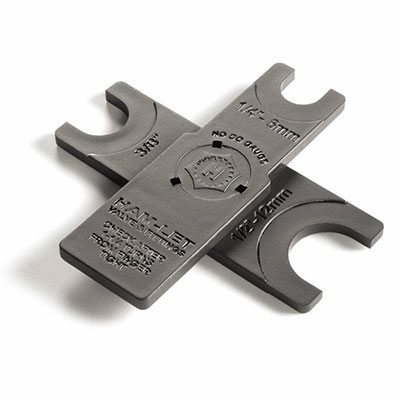 However, we also offer exotic materials including Monel® Alloy 400, Hastelloy® Alloy C-276, Super Duplex 2507 and other materials upon request. We have build up an enviable reputation over our 12 year history for service, quality, reliability, safety and performance. We have many satisfied customers and here are just a few of their testimonials. Where are your valves and fittings manufactured? 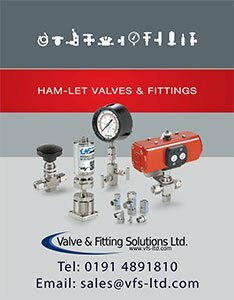 Our valves and fittings are manufactured by HAM-LET. 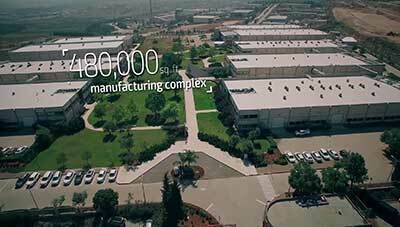 There are production factories in Israel, Canada, Japan, Norway and Holland. HAM-LET factories are state of the art, high tech facilities using only the latest manufacturing and production equipment available. We use UPS for our shipments and can offer next day 9am, 10:30am, 12pm and end of day delivery options. We can also ship worldwide but please contact us to quote a lead time. We will also hand delivery emergency/urgent requirements upon request. 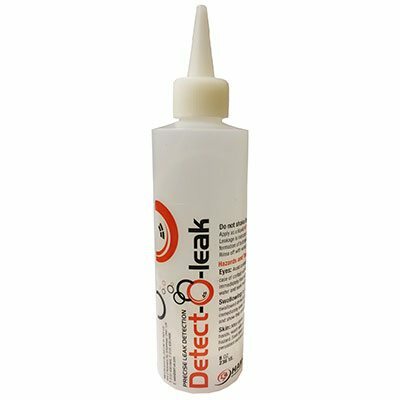 Do you have any UK approvals? Yes. We have numerous approvals gathered from some of the main bluechip engineering companies in the UK including Sellafield Nuclear, BOC, Air Products, GE, Siemens, Rohm & Haas, Tyco, Intel, Raytheon, Air Liquide, and many more. What are the pressure ratings of your valves and fittings? We are able to provide a comprehensive range of valves and fittings from high vacuum to 60,000 PSI. 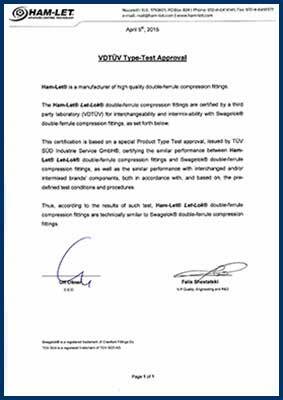 To see each products pressure/temp ratings please refer to the relevant product’s datasheet available on our website or simply contact us via phone on +44 191 489 1810 or email sales@vfs-ltd.com and we will be more than happy to assist you. Do you supply 3.1b certification? Yes. 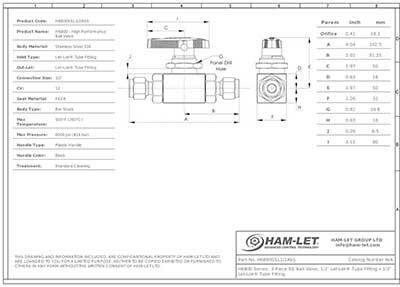 All our HAM-LET valves and fittings are available as standard in heat code traceable 316 stainless steel with 3.1b material certification. Unlike our competitors we do not charge for this service. Are your fittings silver plated to prevent galling? Yes. 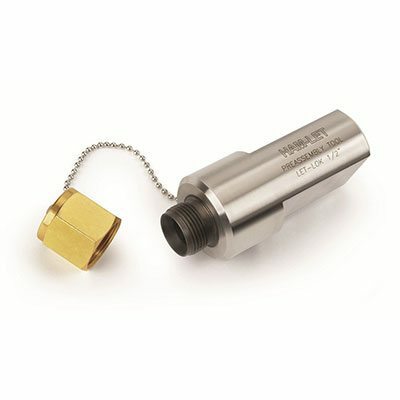 The threads on the nuts of all HAM-LET fittings are specially silver plated to prevent galling between the nut and the body of the fitting when tightening 1-1/4 turns, making it easier for the installer to ensure leak tight connections. 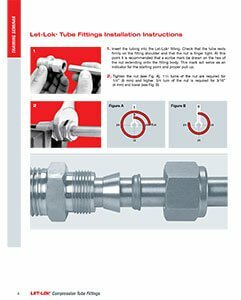 Are your fittings compatible with other brands? Yes. 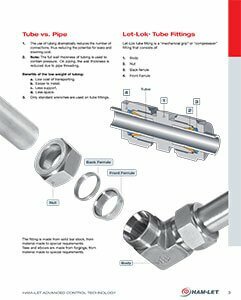 Numerous independent stringent tests and evaluations have verified the interchange ability and compatibility of several manufactures of double ferrule tube fittings, including the well known American brands. 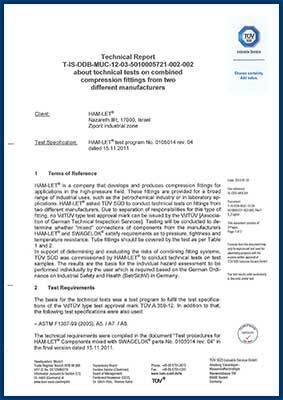 Below is an example of one of many of our independent tests (this one by TUV in Germany) done to prove interchange ability.